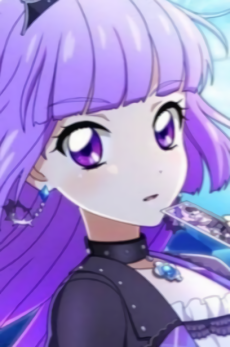 Sumire Hikami is one of the primary protagonists for Data Carddass Aikatsu! 's 2015 Series and the third and fourth seasons of the anime. She is a cool-type idol and her primary brand is LoLi GoThiC.